SKU: N/A. Tags: bulk postcards printing, cheap postcards . 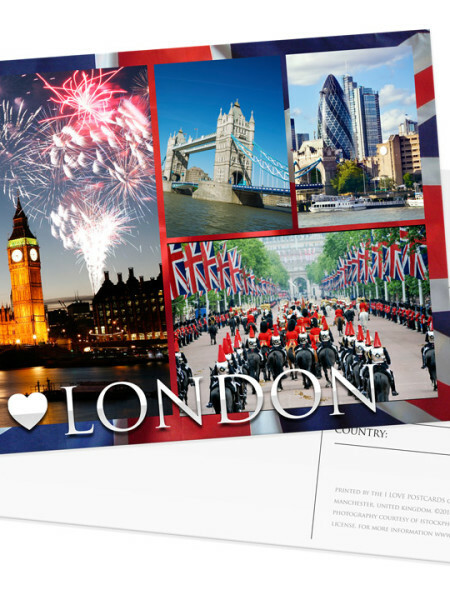 custom postcards, full colour postcards printing london, full colour postcards printing services, postcards uk, big PostCards Printing, custom PostCards Printing, full color PostCards Printing, PostCards Printing, small PostCards Printing. Postcards are used by companies to give out to customer on official and public events. 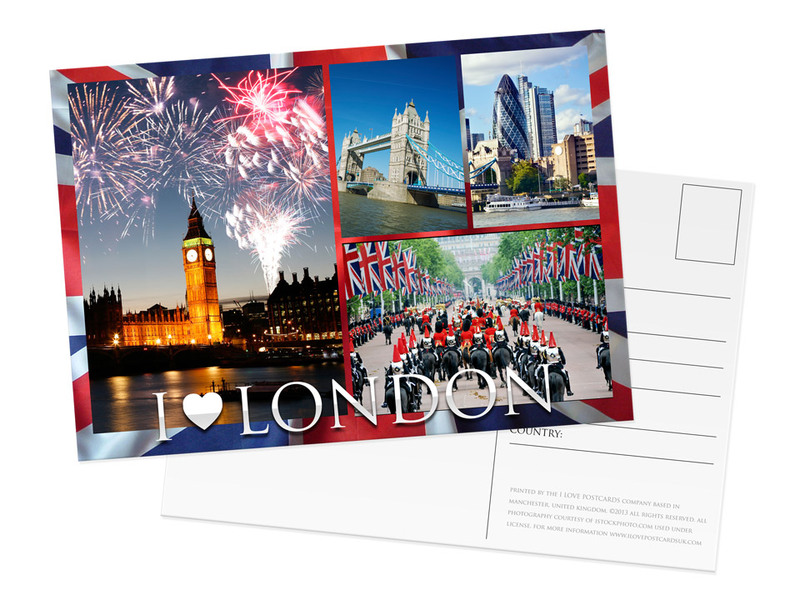 You can customize your postcards with special event pictures, famous buildings meaningful quotes. BeePrinting offers postcards with in all custom and standard sizes, we have variety of cared stocks available to print on. 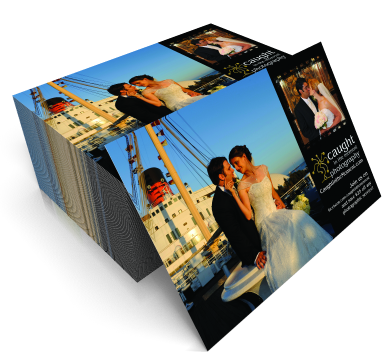 You can get 310GSM, 350GSM and even on custom thickness or textured card stock. 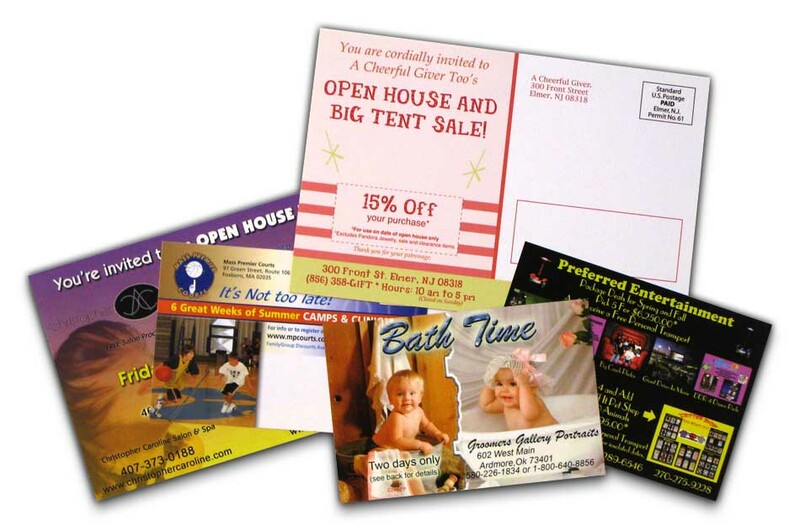 These are many important factor involved in printing right type of postcards. 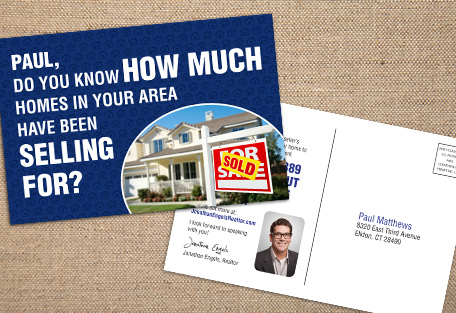 Right paper stock, quality printing and attractive design makes your postcards look appealing. BeePrinting offers great value on postcards printing with best quality and customer care offered. To have more information related to our Postcards printing or other printing services; please feel free to call us on our helpline no: 020-3769-0864 send us email at: sales@beeprinting.co.uk. We provide best quality printing and free shipping all across UK, Europe and Ireland. 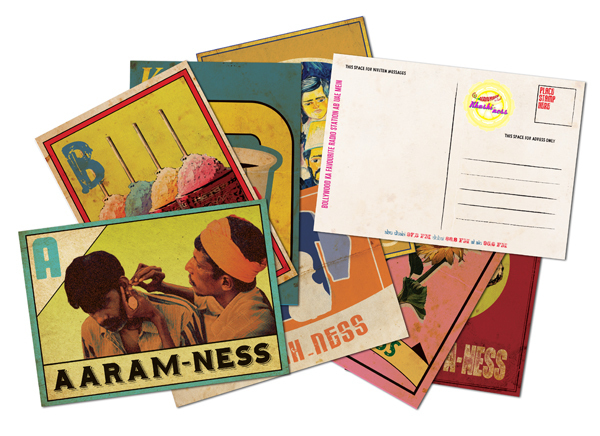 Be the first to review “Postcards” Click here to cancel reply.